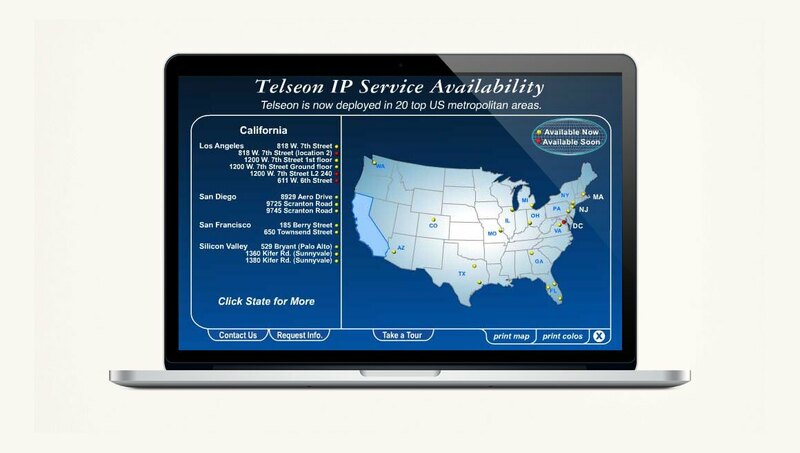 In collaboration with MPM, I transformed the old Cmetric website into a cutting edge tech web site. 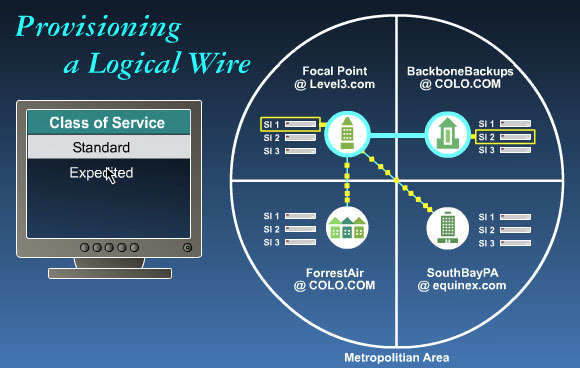 We helped the business grow from a small start-up to a large multi-million dollar tech company. 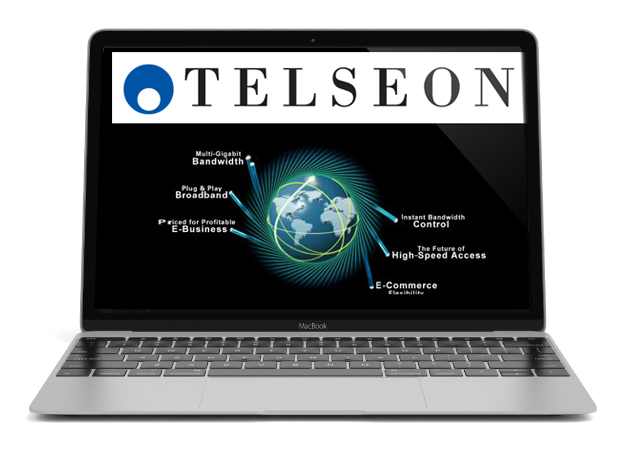 In 2001, Telseon was a high tech Telecommunications company who provided managed gigabit connectivity through its optical network. I was the Art Director/ Web Designer in partnership with MPM-Online for their website and interactive flash components and virtual tours. Telseon was a HUGE part of my life back in the early 2000’s. 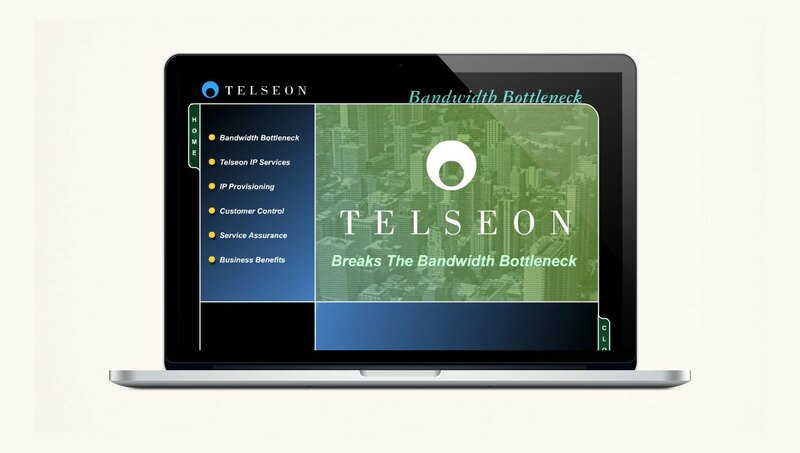 The broadband and high tech was bursting out of the box… literally breaking the bandwidth bottleneck (Telseon’s tagline.) I was brought on as the Art Director with MPM-Online to redesign their old Cmetric website and bring it into the modern age. Unfortunately, the site design was all in flash.